September | 2012 | Committed. As autumn descends upon the Pacific Northwest, I’m faced with the prospect of limited outdoor playtime. Don’t get me wrong, I’m a hardy Seattleite, undeterred by a little drizzle and limited sunlight hours. But as a Seattleite with a toddler, the horror of endless hours indoors gives me chills. Her current favorite activities include climbing, slides, coloring (aka–crayons on any surface) and digging rocks, dirt, and sand. I already have a decent couch for climbing, but God forbid I bring a bucket of rocks or dirt into the house. 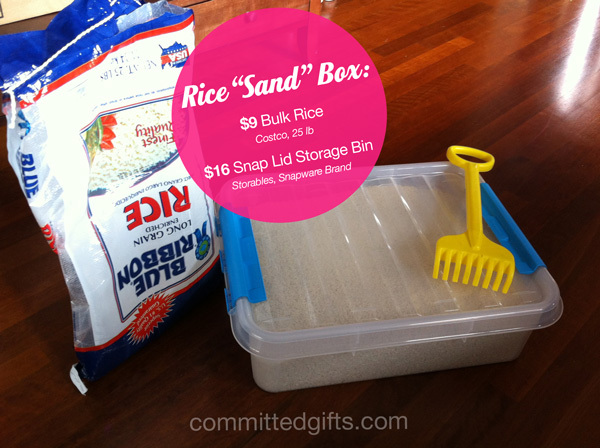 Create your own “sand” box for those foul-weather days. 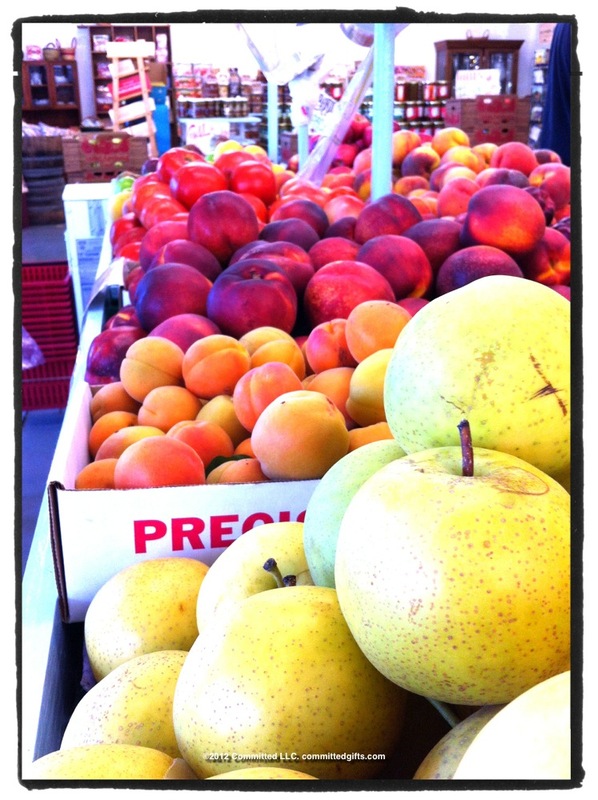 On our way back to Seattle from Yakima, we stopped at one of the many fruit stands dotting the Highway 82 landscape. This one boasted “Fruit Antiques”. Well, probably Fruit AND Antiques, but I don’t think the sign painter had the room. Anyway, it was a good stopping point, so we headed in. They did not disappoint. The fruit was fresh, the antiques old, and the wines local. I snapped a few pics around the lot. Enjoy!